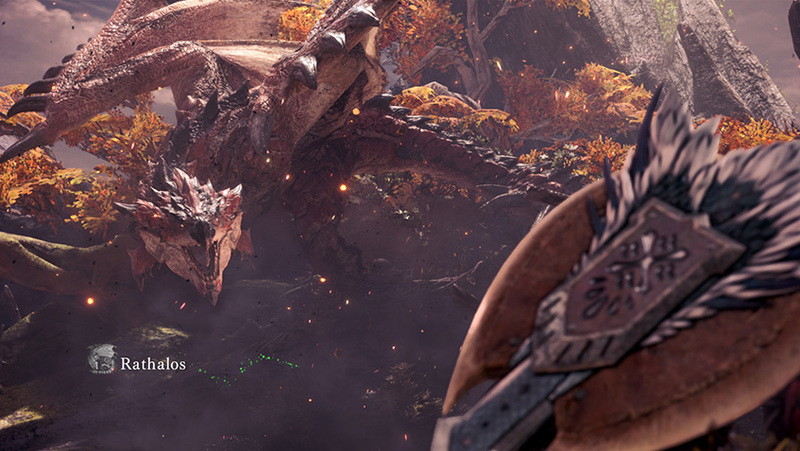 After one of the most successful launches in the franchises’ history, Monster Hunter: World has finally arrived on the PC. Players first stepped into the new world in January 2018 on both PS4 and Xbox One, and the game quickly rose to the top of the charts both in Japan and internationally. 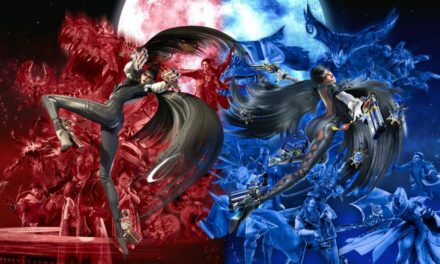 Many gamers were curious about the major delay of the PC port, however Capcom did state later on that they wanted to focus primarily on console release first and foremost, before putting their full attention on the PC version of the game to make the product as good as possible. 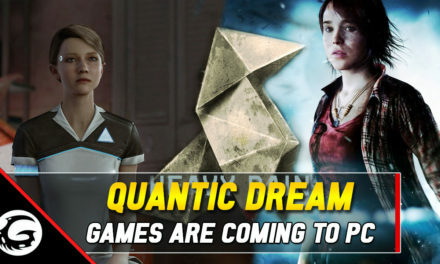 The game was released on Steam on August 9, 2018 and quickly began to set even more records, selling more than two million copies and climbing to the top of the most concurrent players on Steam in 2018. So, how does this version of the record breaking game stack up against its console counterparts? Let’s take a look at the PC release of Monster Hunter: World. At the top of the list of comparisons to the console port of the game is how the increase in power improves performance. 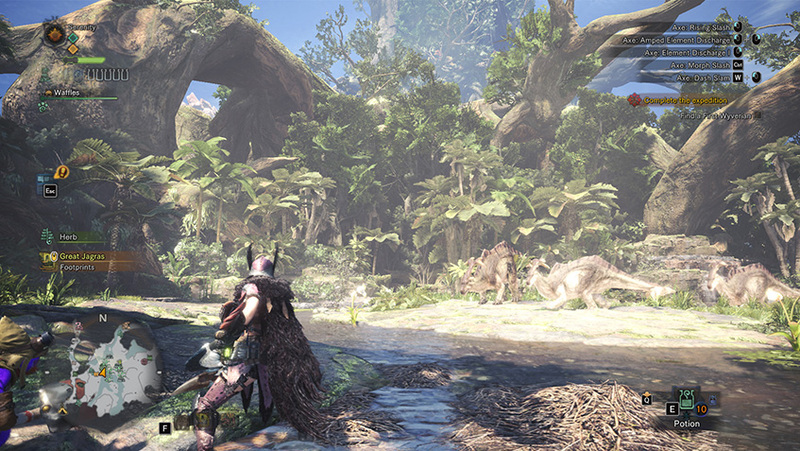 Monster Hunter: World has a variety of performance options that players can access, such as overall graphic quality, shadow quality, texture quality and even foliage sway. The game also has 4k settings available to players who have the option, and of course the ability to lock at 60fps. Playing the game at 1080/60fps has a very noticeable improvement in character movement and attack animations, making it smoother than its console counterpart. While fighting monsters, the locked 60fps allows for better timing of monster attacks and animations as well, which helps for timing dodges and counter attacks during fights. The game feels so much more precise in every way from the console version. Lastly, the loading times on the PC version are almost non-existent, allowing players to hop back into the action almost instantly even with a full hunting party, which after playing for months on console is an amazing improvement. 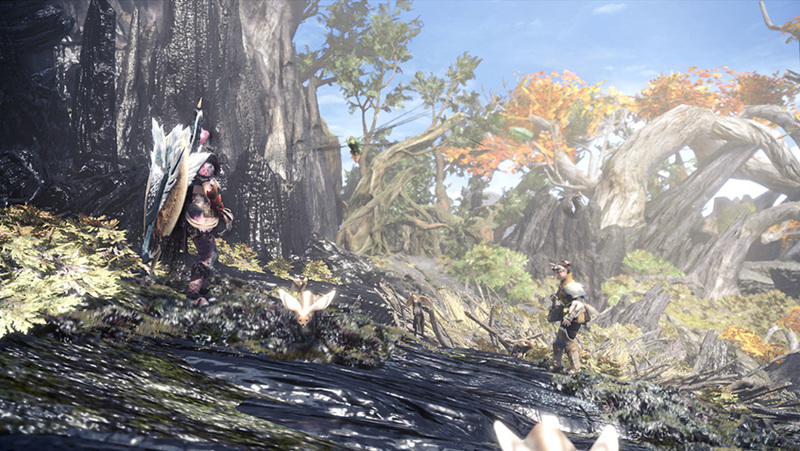 The overall graphic quality has improved over the console version of the game, however the texture quality of armor, weapons and monsters does not have a noticeable difference. The environments have the most noticeable of changes where the lighting and shadow quality has improved, giving the different areas more depth and vibrance than its console counterpart. The foliage in the distance looks fuller and the render distance is improved as well. On the downside, flying monsters in the distance still have a choppy flapping animations in the air, which seems like something that could have been fixed on PC. 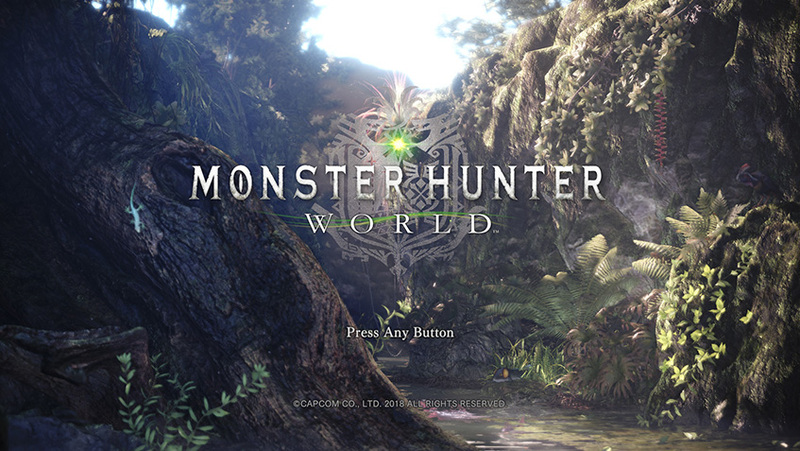 Even though Capcom and the Monster Hunter: World team has already experienced one worldwide release of the game, there were still very familiar launch issues on PC. 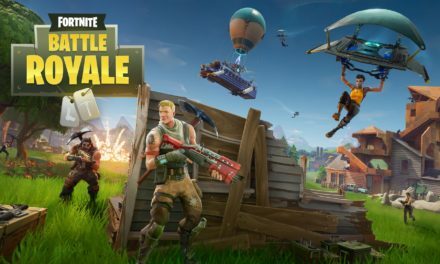 One major issue for many players who had purchased the Digital Deluxe version of the game experienced was not receiving the preorder bonus items that were promised, some of which have still not been delivered. Server connection issues also are still a glaring problem as well. Sudden disconnects from online lobbies, or even during the middle of group quests are very common. On some occasions, players who are friends on Steam will not see each other popping up in the online lobby to be able to group up with for quests. These issues also happened during the console release of the game, and it’s a bit disappointing that we are seeing them happen again, even after fixes have been implemented on console. Another thing to note is the release of events on PC. From what has been said, PC events will roll out in the same time frame that the console events came out, so we will see the same quests appear for the unique armor sets like Ryu and Sakura, and the releases of new monsters such as Deviljio in the same time frame it took for them to launch on the PS4 and Xbox One. This is a little bit of a disappointment for veteran players who have already gone through the content before to have to wait again for the chance to see these unique items and monsters, but it does make sense for the new player base that will be coming in for the first time. Overall, the PC version is everything we love about Monster Hunter: World, but better. It’s the same fantastic environments, challenging monsters, and unique weapons and armor that we have seen before, with the improvement that we all expected from the PC release. Hopefully once the launch bugs have been worked out in the upcoming weeks, hunters all over will be able to have the same polished experience that console players have been able to enjoy. Don’t forget to check out our Final Verdict for Monster Hunter: World here!